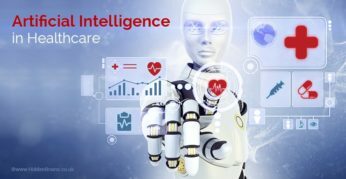 AI for healthcare industry is helping doctors in extending their capabilities and offering improved care experience to patients. Let’s know the impact of AI solutions for healthcare in the entire ecosystem. 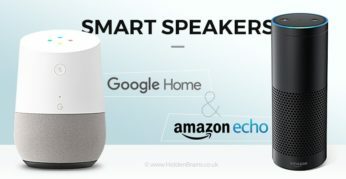 Smart speakers such as Amazon Echo and Google Home are not only smart but also intelligent. They utilize user’s voice commands to perform necessary action. These devices are sure shot way to save time. How to Make Your Chatbot Interesting to Humans? Mobile app development companies across the world have reported a drastic rise in the demand of chatbot from clients. 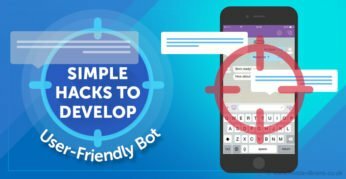 Simply developing a chatbot for your app is not enough!